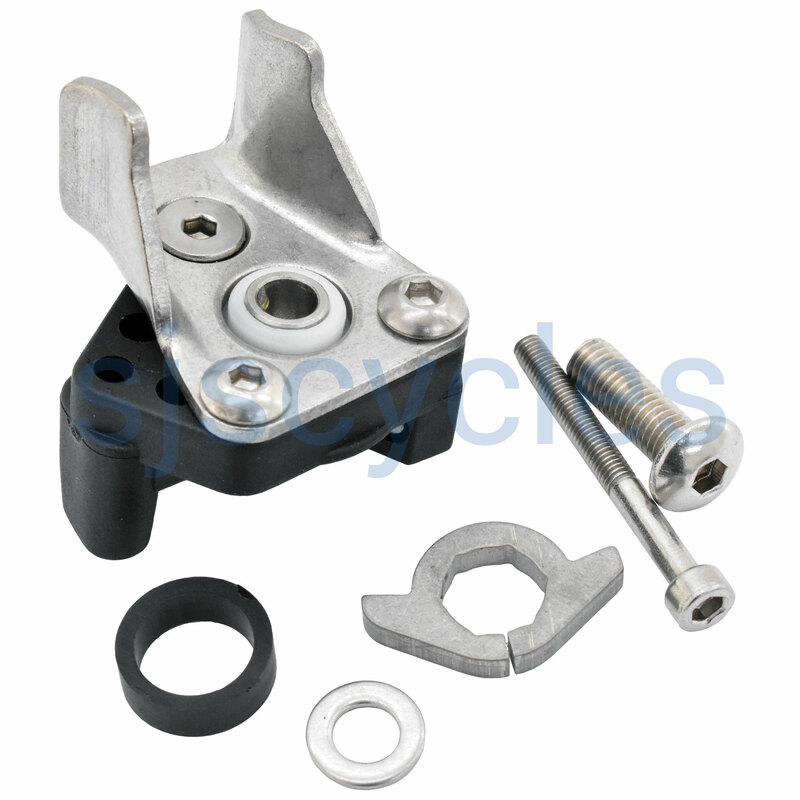 Replacement DR chain pusher assembly used on 2 and 6 spd Brompton bikes. Does this include the wing plate set? Yes the wing plate and washer is included.